Henderson NV Chiropractor Dr Darrell Swolensky offers Henderson and Las Vegas valley residents an alternative to the twisting, turning, snapping, cracking or popping. 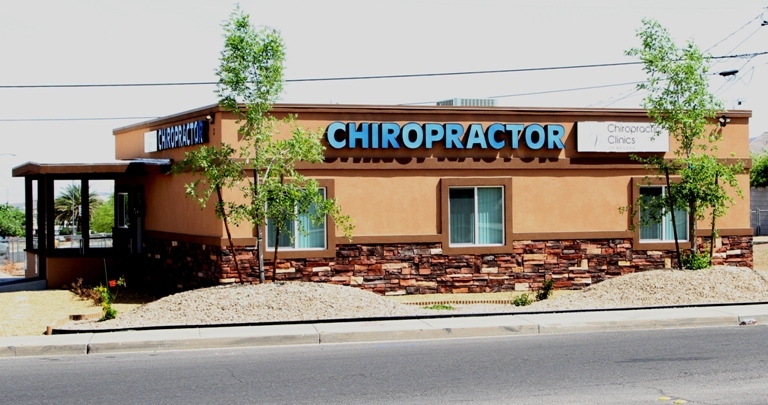 If you want a Henderson Nevada chiropractor on the cutting edge… look no further. the Future to Natural Healthcare Today! Chiropractic has evolved! So should the techniques used by the chiropractor. Before you see another chiropractor come in for an office tour or by checking out the ProAdjuster here. Make Today the Day You Decide to Restore Your Health! Chiropractic and Health & Wellness is something that should be part of eveyone’s plan. After all, It’s your future… be there healthy. 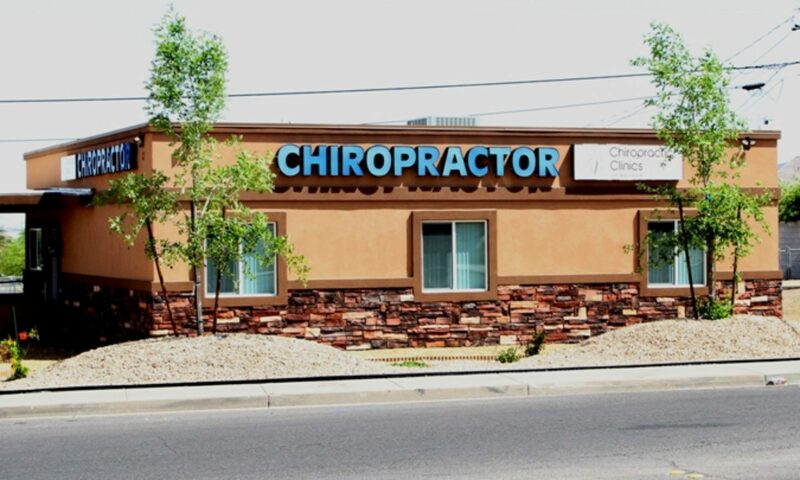 Henderson NV Chiropractor Dr. Darrell Swolensky is located in Downtown Henderson near city hall. We serve people from all over the Las Vegas Valley and surrounding areas. He received his chiropractic degree from the prestigious Palmer College of Chiropractic located in Davenport, Iowa. It’s the birth place of chiropractic and the first and foremost chiropractic college. It’s a simple fact. Health is an inside job. That means, when you create the right inside environment the body’s inborn healing and regulation will return your body in the direction of health and wellness. We assist each individual with a unique custom tailored plan to unlock their healing potential. Henderson and the Las Vegas valley can get the comfort, consistency and computerized technologies unrivaled in Southern Nevada. It starts with a consultation. Henderson NV Chiropractor Dr. Swolensky will interview you to see what is involved in your case. You’ll discuss current health challenges, how it affects your daily life, what’s important to you and your future expectations and goals. The examination is an essential piece of any chiropractic plan for a solution. After all, to not know is to guess… and we won’t guess about your health! Rather, if you know what the problem is you can work on a solution. Ignore the problem and the pain will come back. For that purpose a main stay in our evaluation is the Insight Subluxation Station (ISS), which leads to the NeuroSpinal Function Index (NSFi). It is compiled from 5 different areas: surface electromyography (sEMG), thermal scanning, Heart Rate Variability (HVR), spinal flexibility and pain index. How This Is Different from Other Offices! Don’t expect these technologies and services at just any office. It’s Unique. It’s Innovative. And best yet… It Works Great! What Do You Want to Focus on First? It’s Up to You… You Decide! Click for New Patient paperwork in Word Here. Click for New Patient paperwork in .pdf file Here.